Pop Culture Shock new Blanka Exclusive has not sold out on the first day of pre orders. This used to be the regular occurrence when collectors were trying to place their orders through the PCS website, but last night was not the case. 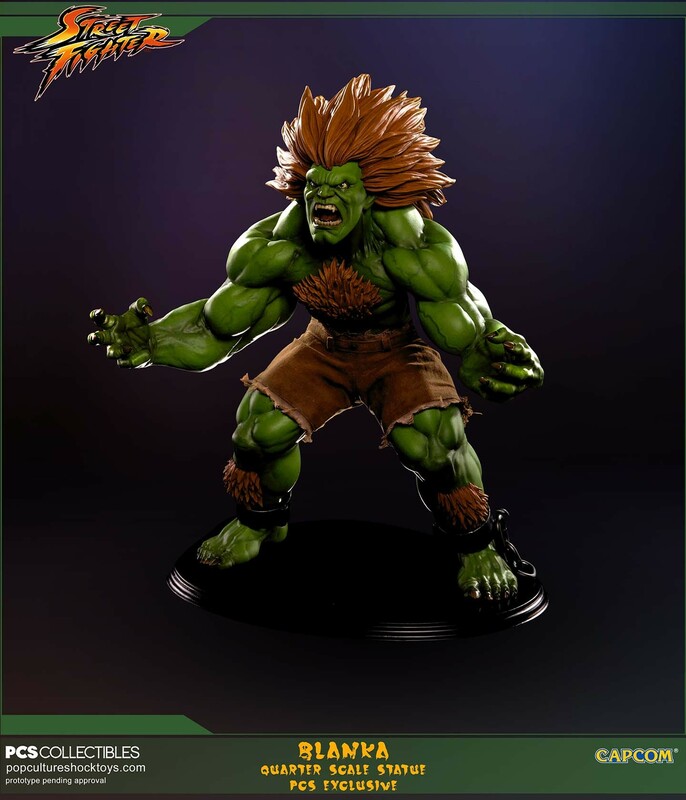 Collectors were believed to be lining up to add Blanka to their collections, the final piece from the 12 characters from the original Street fighter world warrior line, but 24 hours after release the exclusive Blanka is still available.. The question on everybody’s mind now is has PCS bubble burst?